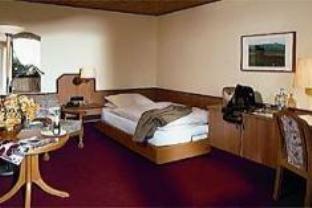 Forellenhof Bad Endbach, Hotel Germany. Limited Time Offer! Forellenhof. "Forellenhof" has received 3 stars. 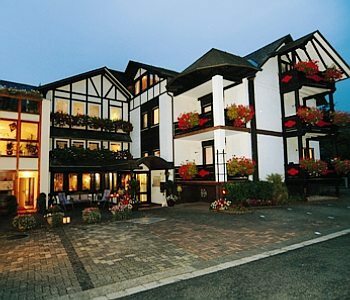 The residence is an excellent place to stay when exploring Bad Endbach. A total of 19 rooms is featured. Observe nature in the privacy of the garden. By practicing soccer you have the opportunity to make your stay a more active one. After a long or busy day, guests have the option to relax in the spa. Go bathing in the whirlpool bath or Turkish bath and give your health a boost with a visit to the sauna. In the spa, you also have the opportunity to indulge yourself with a massage treatment. To add to your stay, there is breakfast available. 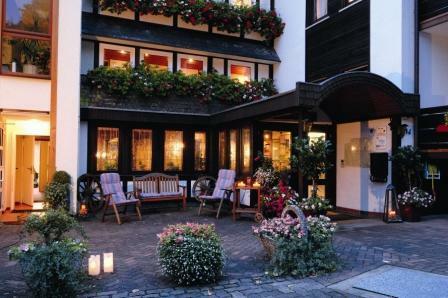 The Forellenhof lies in the spa town of Bad Enbach at the foot of the Rothaargebirge Mountains. 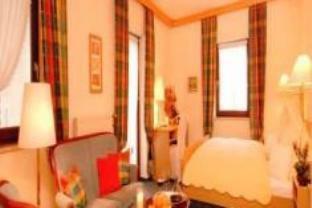 It offers country-style rooms, a varied breakfast buffet and a spa area. 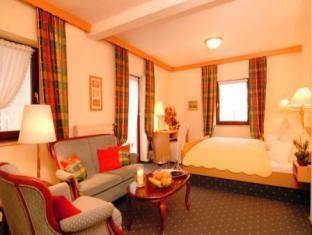 The Hotel Lang is located in Breidenbach on the southern edge of the Rothaargebirge Nature Park. 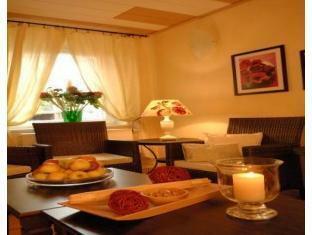 It offers quiet rooms and apartments, free Wi-Fi internet access and a traditional restaurant.